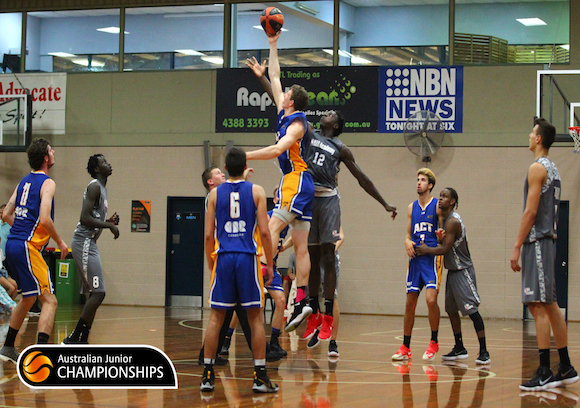 Basketball Australia is pleased to announce that the Australian Under-20 and Ivor Burge Championships will be hosted next year from February 13-17 in Canberra. 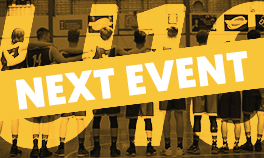 The Basketball Australia Centre of Excellence will act as the main venue for the tournament which will see 20+ teams participate in over 80 games across five days. 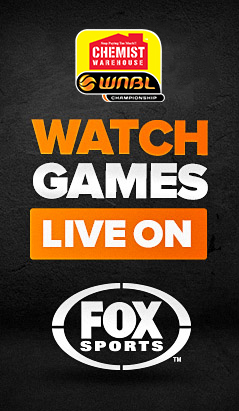 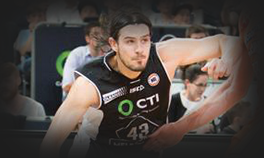 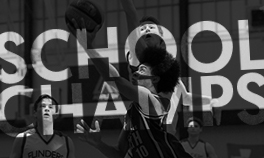 The championships will be co-hosted by Basketball Australia and Basketball ACT. 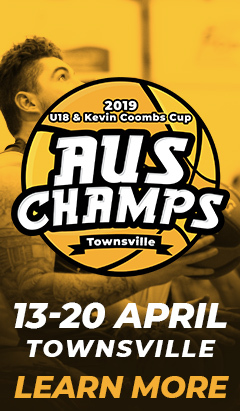 The Under-20’s sees the best talent from around Australia represent their state and territories across a men’s and women’s competition while playing against their national rivals for the Championship. 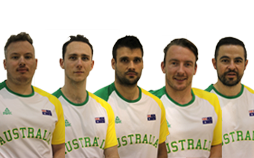 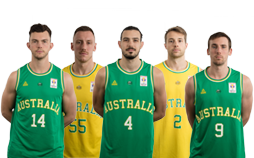 A majority of Australian Opals and Boomers competed at the tournament as they progressed through the national pathway including triple Olympian Patty Mills, , seven time WNBL Champion Natalie Hurst, Opals squad member Alex Bunton and Boomers squad member Jesse Wagstaff who all represented ACT. 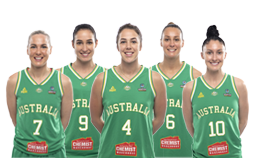 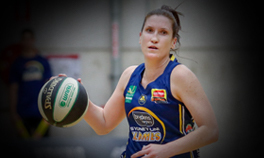 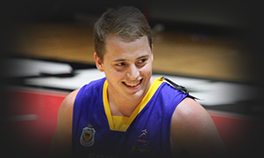 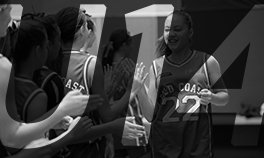 In addition, Andrew Bogut, Matthew Dellavedova, Ben Simmons, Dante Exum, all represented their state at an U20 Championship as did current Canberra Capitals player Marianna Tolo and Kelly Wilson as well as WNBA superstar Liz Cambage. 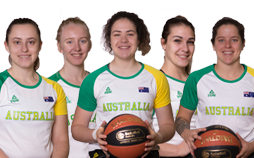 “U20’s Nationals was such a fun experience and something I’ll remember for the rest of my life!” said Marianna Tolo who is back in Canberra for another season with the Canberra Capitals. 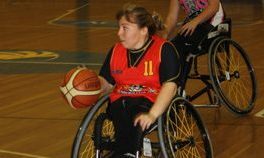 The Ivor Burge Championship provides an opportunity for players with an intellectual disability to compete on a national stage and represent their state or territory while a Japanese team has also featured over the past few years. 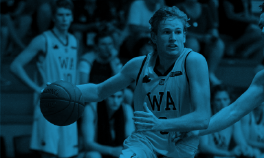 The 2019 Championships will include a livestreaming service for selected games thanks to the world class facilities available at the Basketball Australia Centre of Excellence. 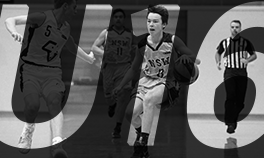 “The world class facilities and professional environment of the Centre of Excellence will provide a great backdrop for the Under-20 Championships” said Basketball Australia Competitions Manager, Paul Maley. 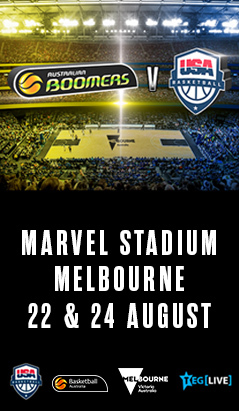 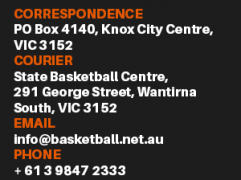 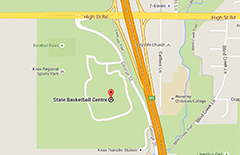 “We are very excited to co-host the Under-20s and Ivor Burge tournament” said Michael Haynes, CEO of Basketball ACT.